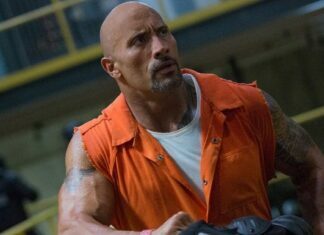 John Cena, a former WWE star, has recently talked about the possibility of showing up in a movie with his former WWE Co-star, Dwayne ‘The Rock’ Johnson. 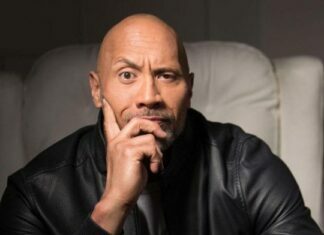 As we all know, it has been a while since Johnson made his way in Hollywood, and now it seems that John Cena is following in his footsteps, though he’s still nowhere close to The Rock’s success. Namely, Johnson started his acting career back in 2002, while Cena only just took a step back from his wrestling career, so, naturally, he still hasn’t had enough time to accomplish so much. Nonetheless, he did make a memorable performance in Ferdinand, Daddy’s Home 2, and Bumblebee. We’re sure all their fans would be thrilled to see them star opposite each other, but for now, we still can’t tell you for sure whether that will happen. 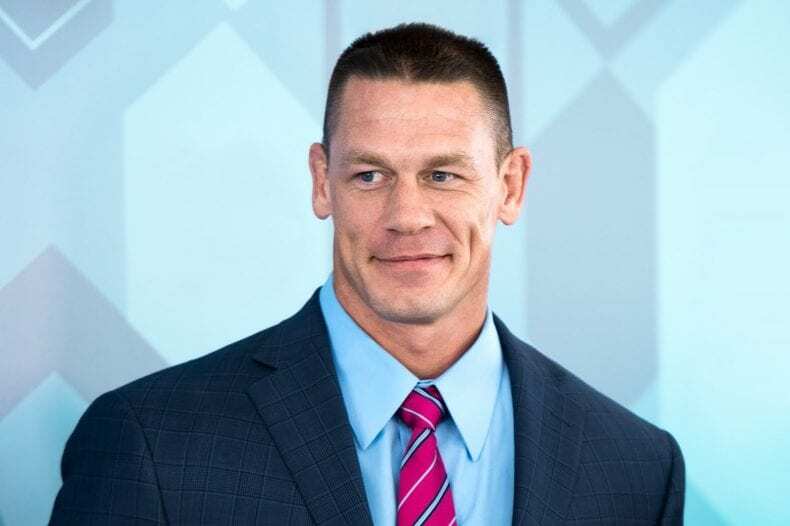 What we do know is that John Cena has quite a few projects to work on, including The Voyage of Dr. Dolittle. 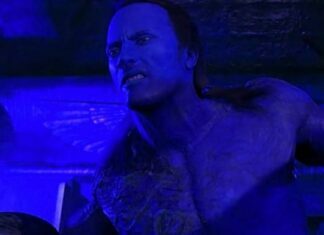 So, while you’re waiting to see these two appear together on the big screen, do not miss Cena’s other roles.